Successful companies rely on tech tools to keep their remote workers connected and collaborative. When you’re ready to reach peak productivity, check out these must-have tools for remote recruiters. Stay up to date with the latest recruiting news with one of these handy tools. Select news from your favorite sites like RecruitingDaily, LinkedIn, etc. Google Assistant is an artificial intelligence-powered virtual assistant. It’s perfect for screening your calls, searching for resumes using Google Images, or looking up emails and appointments. Track your progress on individual and team-wide projects using your favorite project management tool. Over 15 million people trust Todoist to help them map out projects and goals and free up mental space. Keep in touch with the recruiting community both on and offline with these resources. Built and maintained by Carmen Hudson, this is a fantastic place to learn about new tools to complement your existing tech stack. Join this active community of over 12,000 recruiters on Facebook to stay in the know on trends, tools and techniques. Working remotely doesn’t mean you can’t find time for face to face interaction. Find recruiting conferences in your local area to network and learn from peers. Using smart tools to create a remote work schedule that works well for you enables you to maximize your 9 to 5. Master your daily schedule and make calls with candidates and clients a cinch. (Like YouCanBookMe). Make scheduling meetings a cinch by letting “them” pick a tie from your calendar, no more back and forth. You can read more in our review of Calendly. Keeping your calendar updated is key (and block out the times you aren’t available for your teammates in other time zones). (Like Calendly). Doodle radically simplifies the process of scheduling events, meetings, appointments, etc., with multiple parties. Free or paid, give it a look. 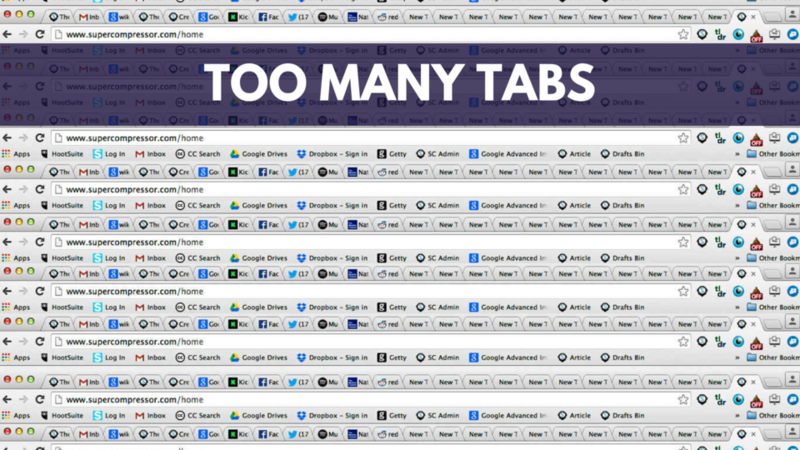 Too many tabs? 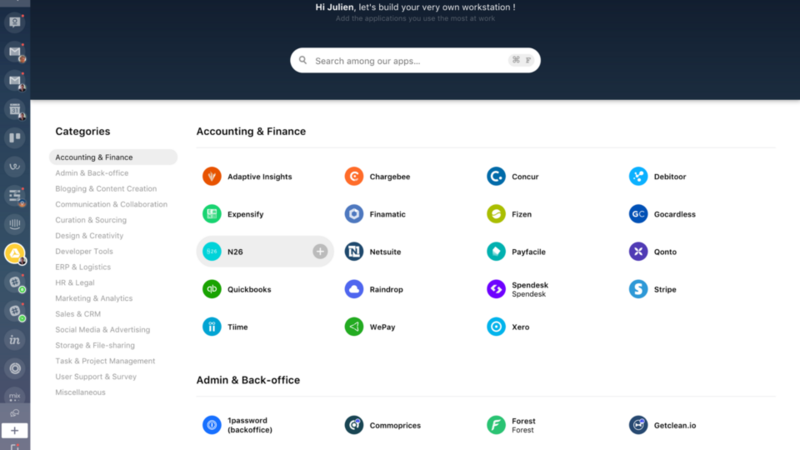 Station unifies all your work tools in one neat & productive interface. Choose the tools that best complement your workflow. Above all, remember to experiment and refine until your tech stack is optimized to make your day run smoothly. In part three of our How to Optimize Your Day as a Remote Recruiter series, we will share the last batch of tech essentials for recruiters working in distributed environments. What tools do you use to stay connected when recruiting remotely? We’d love to hear from you on Twitter or in our TextExpander Facebook group.